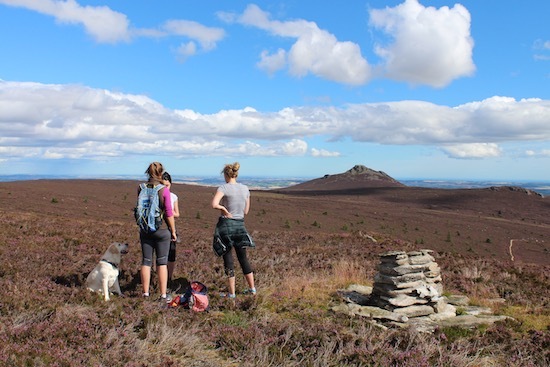 We are a conservation volunteer organisation which aims to look after Bennachie in a wider sense, while encouraging responsible access to Bennachie for everyone's enjoyment. We help to maintain and improve the paths on Bennachie and are actively involved with the Bennachie centre, while researching and sharing information about Bennachie and it's unique social and natural history. Ensure that Bennachie will be looked after for your enjoyment and that of future generations to come by becoming a Bailie of Bennachie. You can join us today by completing our On-line Membership Application Form. Please download our Postal Membership Form and Standing Order Form (PDF) and print the form and return both the membership application and gift aid sections of the form to our membership secretary, if you wish to make an annual donation, please give the Standing Order part of the form to your Bank.